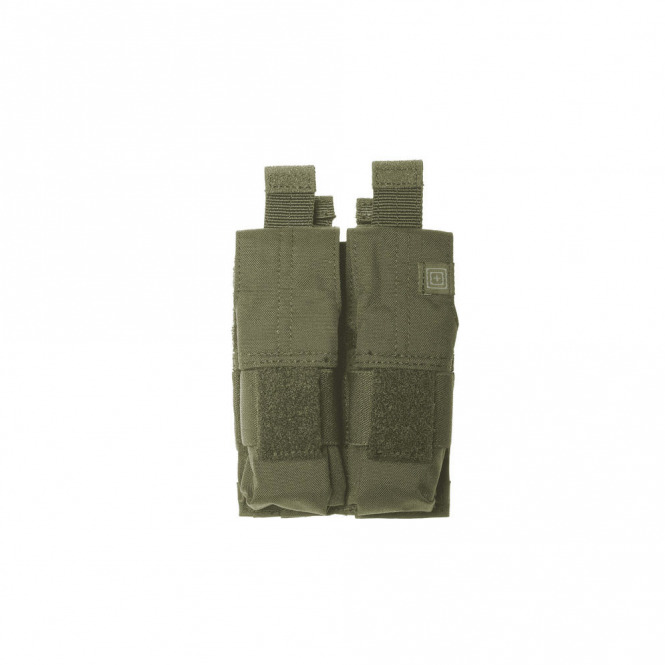 This 5.11 40mm Grenade Pouch provides quick and convenient access. 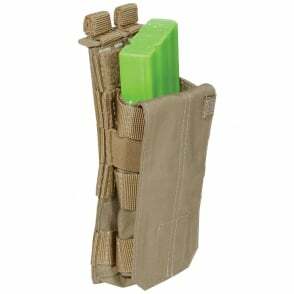 Offering a choice between open and standard cover flap, this compact, lightweight mag pouch integrates with both MOLLE and SlickStick™ web platforms, allowing you to adapt your gear loadout to the mission at hand. Built-in elastic compression reduces noise while maximising stability, while DuraFlex™ hardware ensures reliable action in a wide range of operational settings. 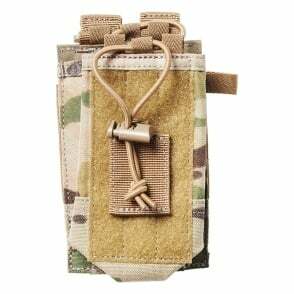 A water-repellant coating and heat treated seals ensure weather protection for use in inclement environments.